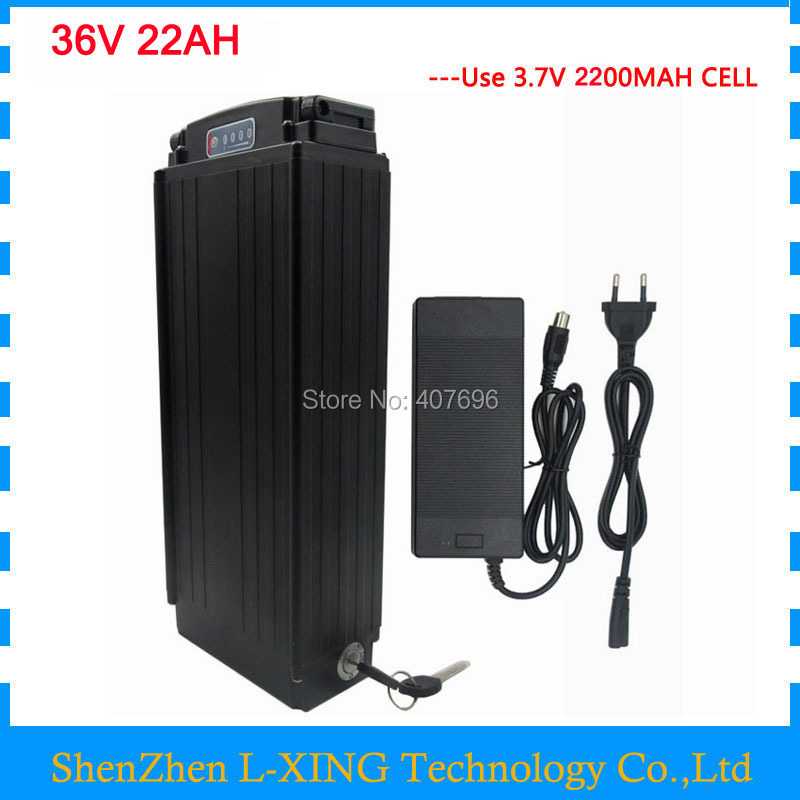 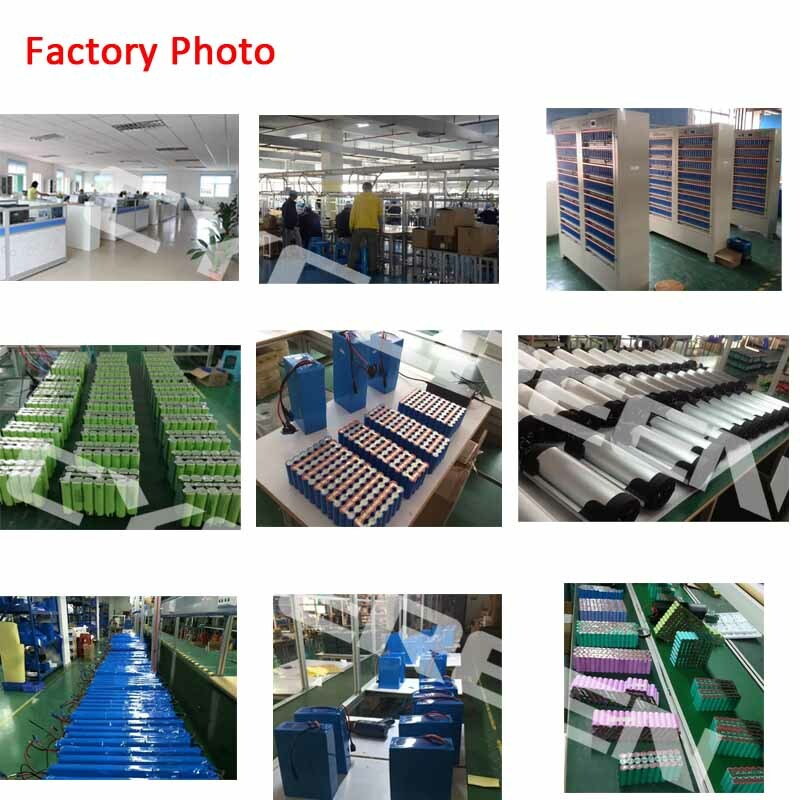 we also have 42V 3A 4A 5A Fast charger, if you have need ,please contact us! 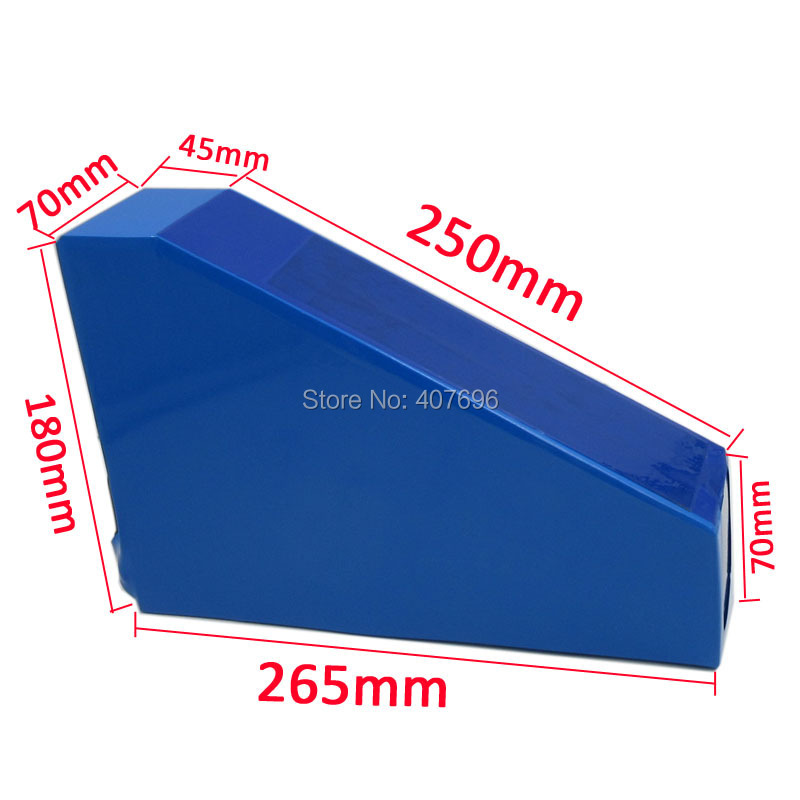 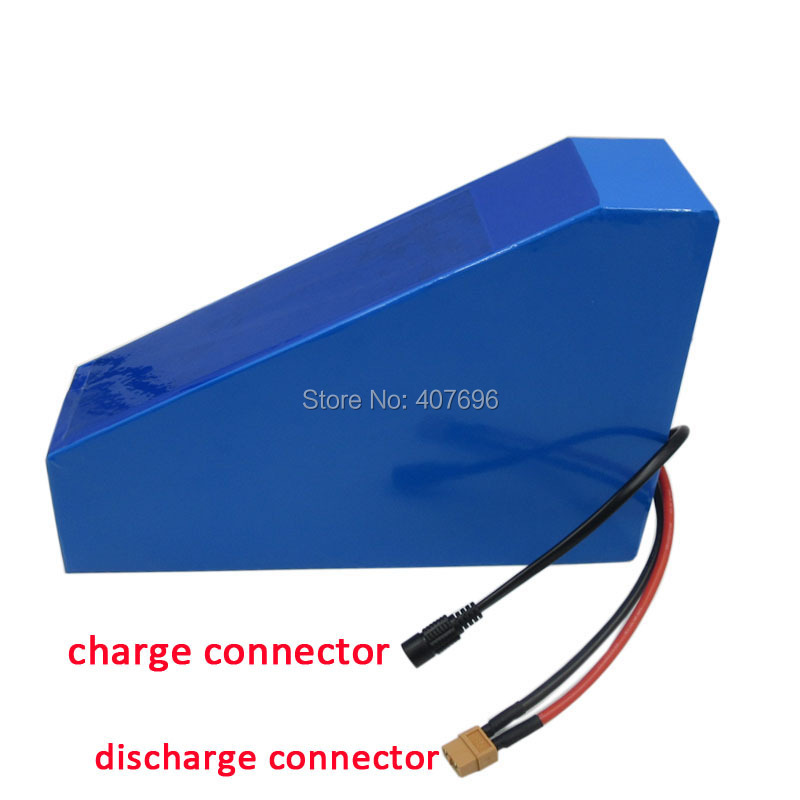 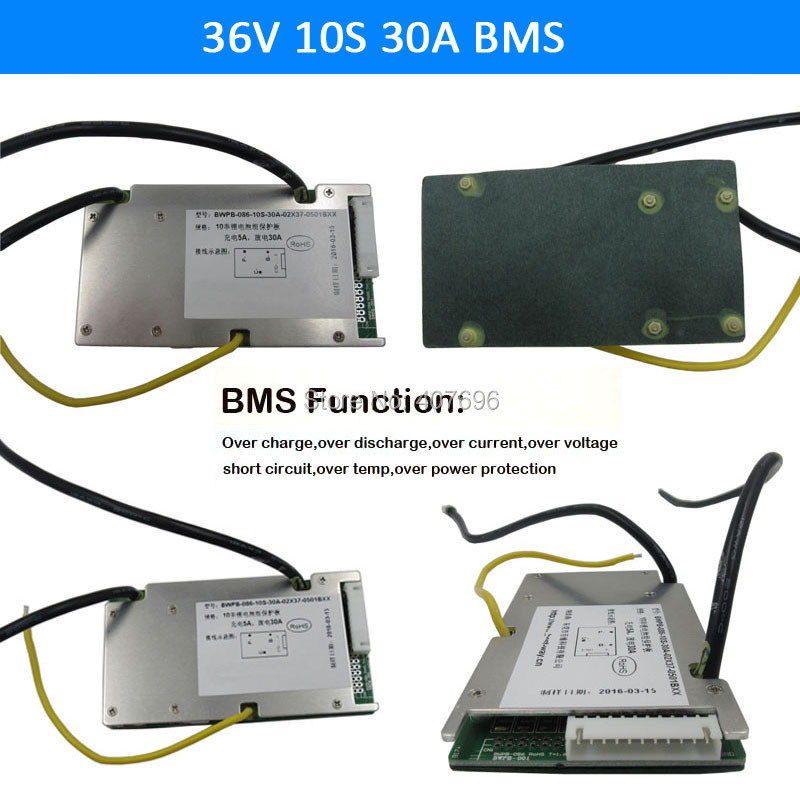 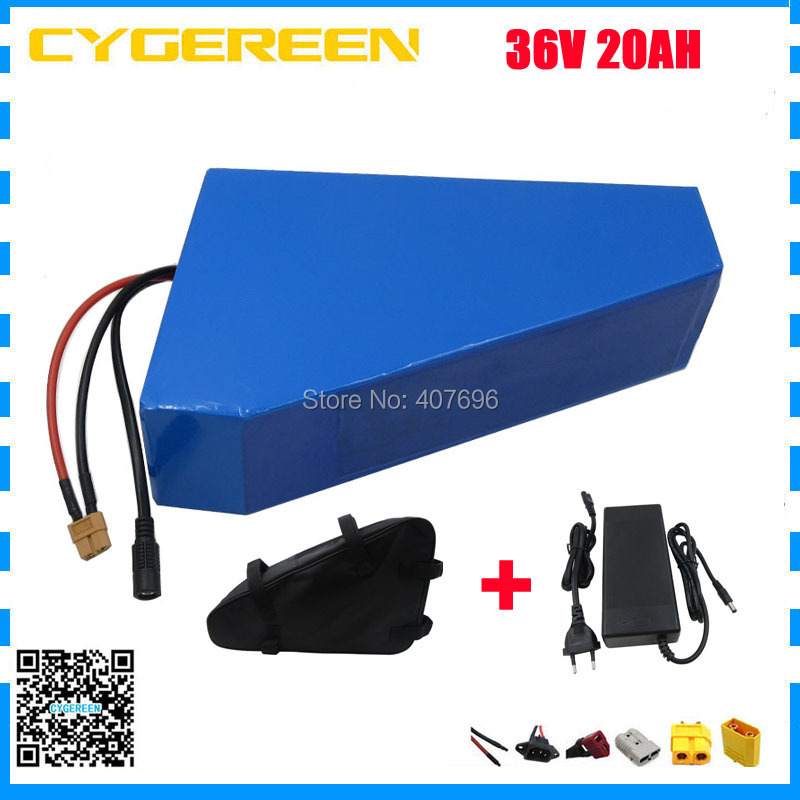 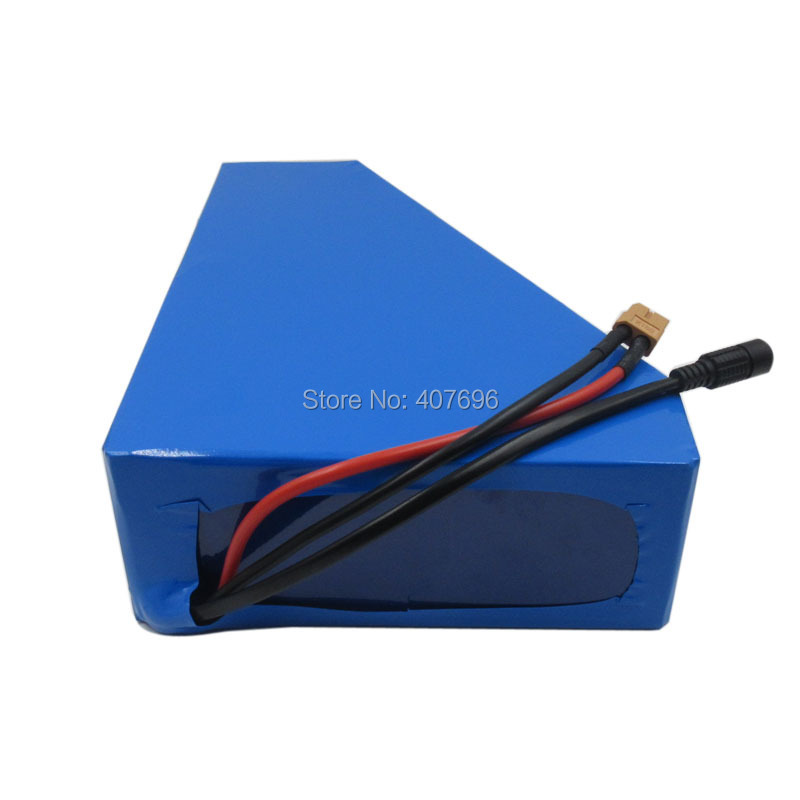 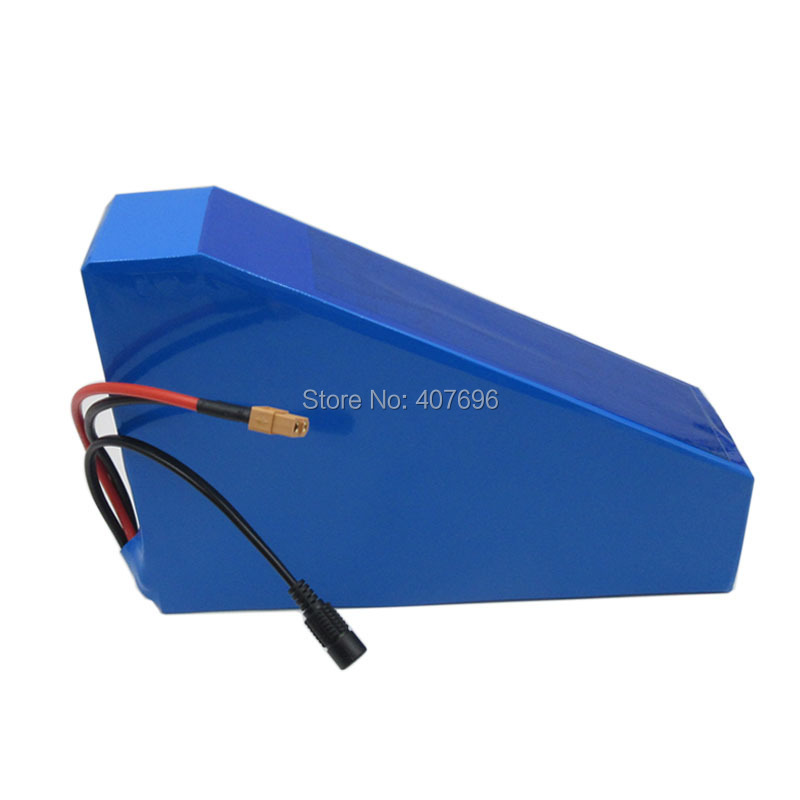 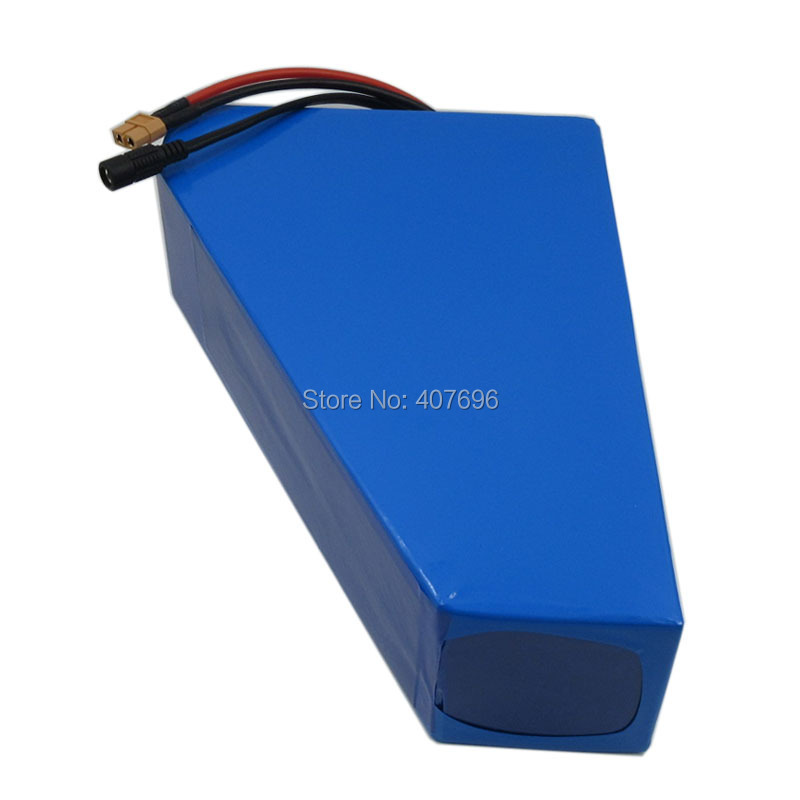 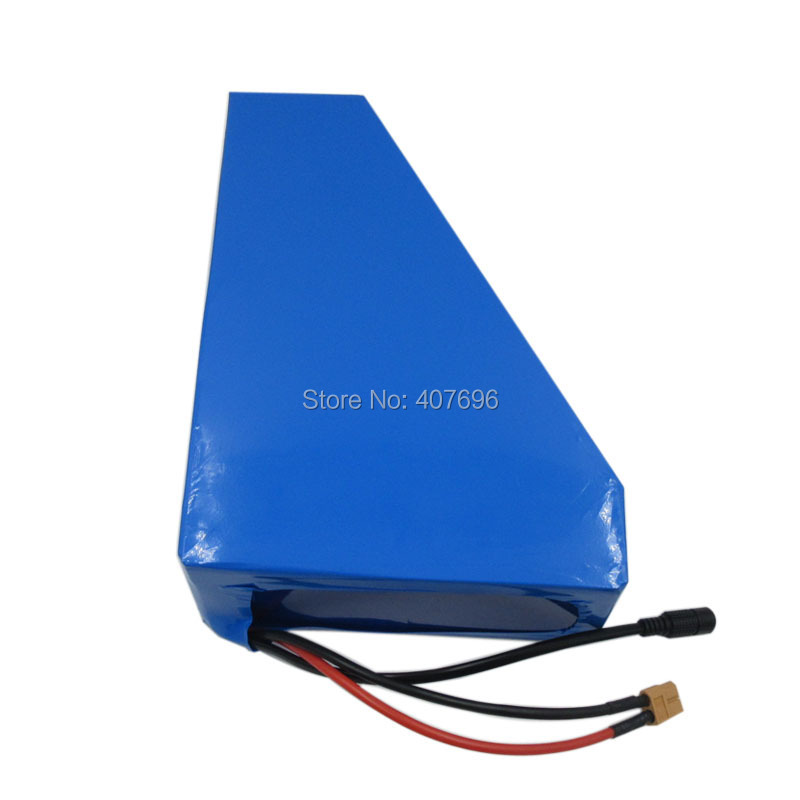 1.36v 20ah Lithium Battery,30A BMS Built in. 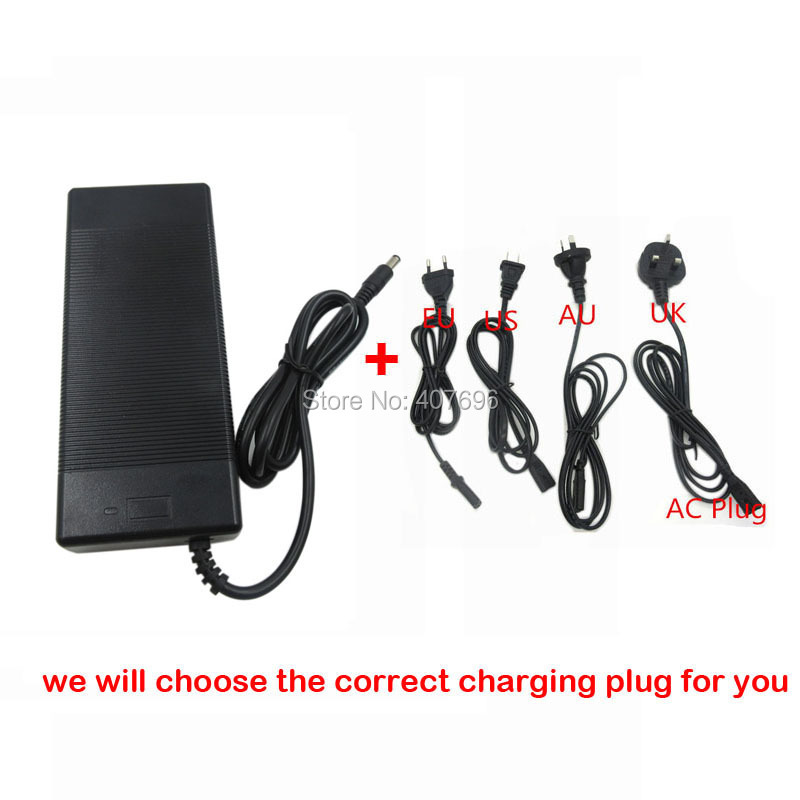 2.42V 2A Charger (With EU/US/UK/AU AC Charger plug we can offer ). 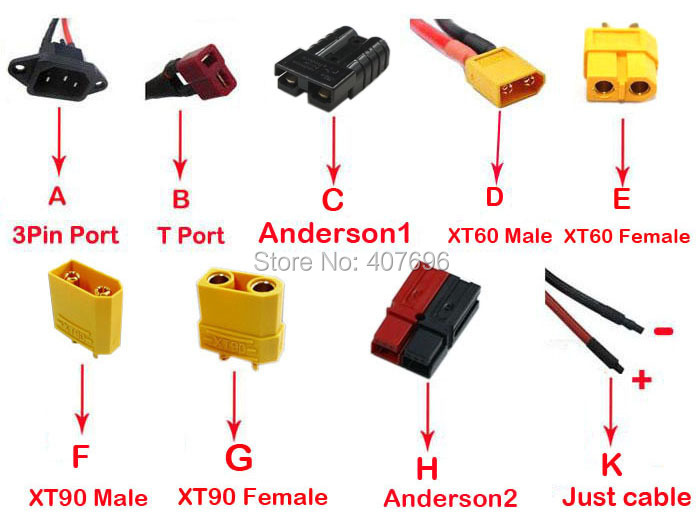 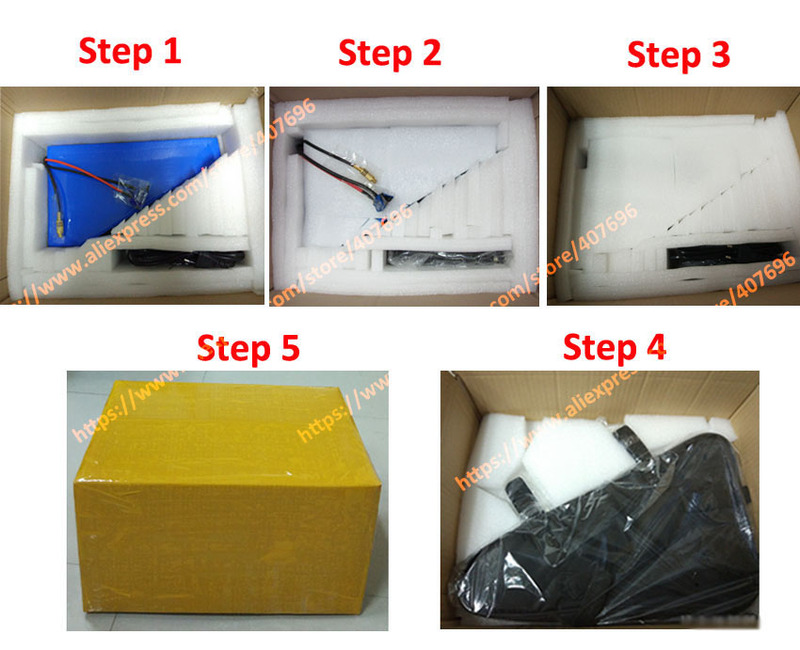 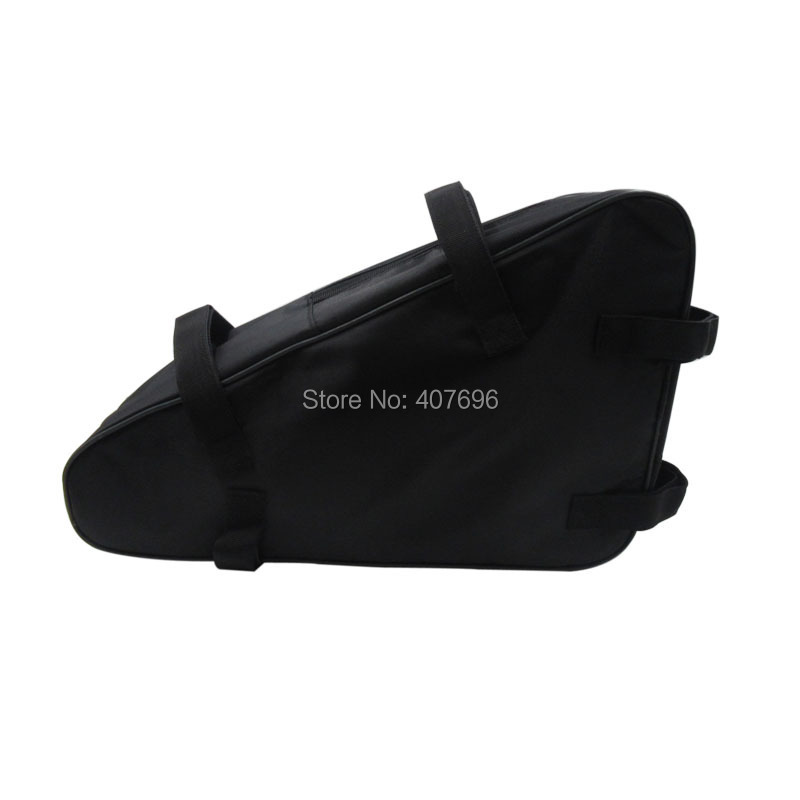 If you have no any require,we will send E- XT60 Female Port as default.